It feels like yesterday since we got the Mercedes Benz C-Class but car is already due for a midcycle update. Although the updates are not major, they focus elements that should get most car lovers excited. Both the front and rear bumpers have been redesigned. The front houses a dash of chrome, but like old versions, owners can choose the AMG Line package that gives the car a more aggressive appearance without messing with the internal dynamics. The headlights are now standard LED units, and the taillights have new internals giving it a different look. On the inside, there’s a new vehicle key, a new start button and a new multifunction steering wheel with touchpads that control the infotainment system. There are two options each for the gauge cluster and infotainment display. An actual gauge cluster with a 5.5-inch information display is standard, but a 12.3-inch screen cluster is optional. The standard display is 7.0 inches, but owners can opt for a larger 10.25-inch display, neither of which are touch-capable. 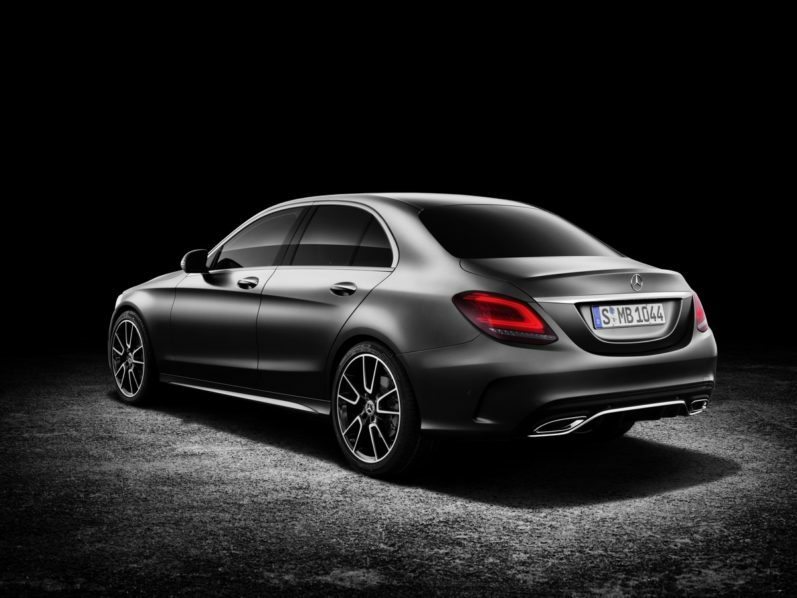 Under the hood, the base C300 has a slightly livelier 2.0-liter I-4 gas engine with an output of 255 horsepower and 273 pound-feet of torque. A nine-speed automatic and a rear-wheel drive is standard, but all-wheel drive is available. 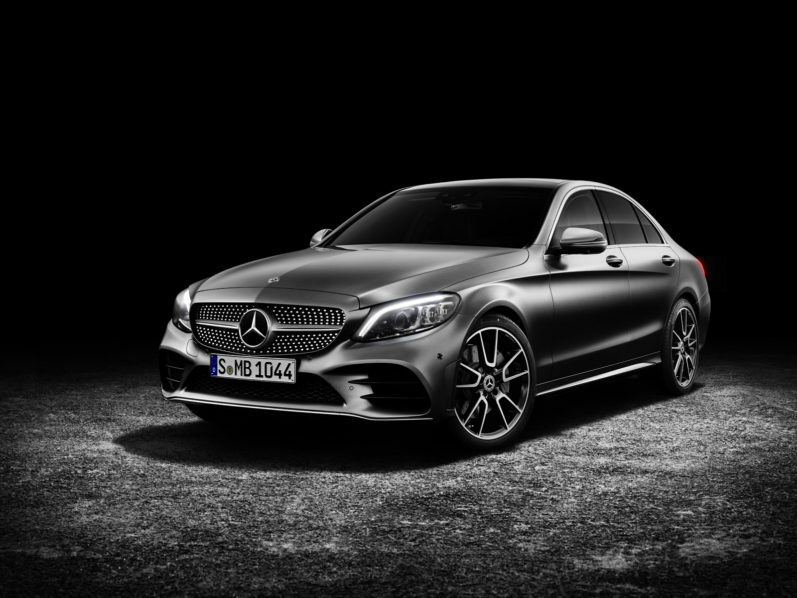 The 2019 Mercedes-Benz C-Class will go on sale later this year.